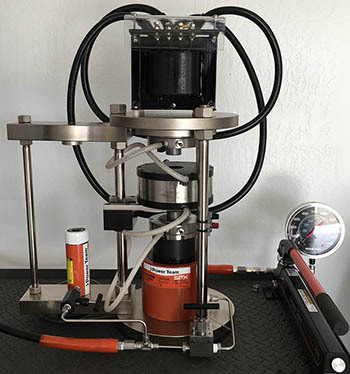 The QUICKpress non-endloaded piston cylinder apparatus allows scientists to access pressures and temperatures in the range of 0.3GPa to 4.0GPa and 25°C to 1800°C. 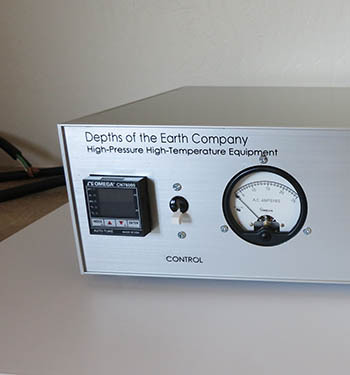 The Temperature Control Unit sets and monitors sample temperature, furnace current and voltage, as well as over-limit alarms for current and cooling water flow stability. 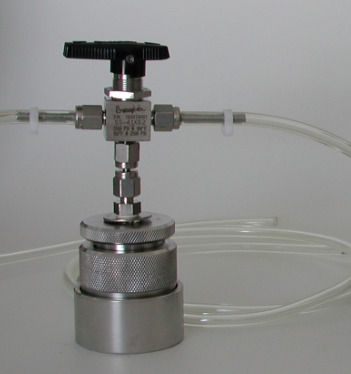 The Gas Loading Device loads gas-phase and gas-phase mixtures directly into precious metal sample capsules for use in high-pressure high-temperature instrumentation. 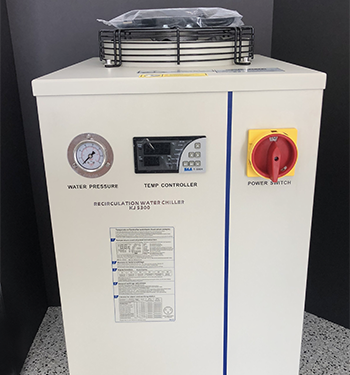 The Water Chiller and Recirculator offers powerful cooling capacity in a high-performance, portable, quiet unit providing a clean, reliable source of temperature-controlled fluid. 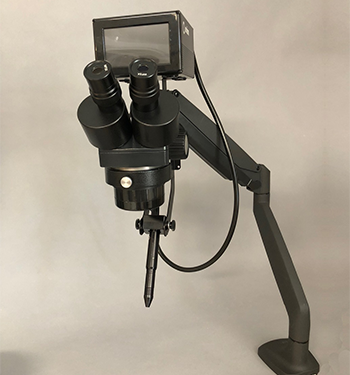 Bench top Electronic Spot Welder offers precise welding of precious metal tubing, foil, and wire with an adjustable length, ultra-fine-point electrode tip.